Welcome to the Symphysiotomy Ireland website. Here, you can learn about the surgical procedure of symphysiotomy, its effects on survivors, and how SOS has sought justice for those that it was improperly performed on. Symphysiotomy, also known as a synchondrotomy or pelviotomy, is a surgical procedure advocated in the late 1500s as a method of overcoming an obstructed labour. 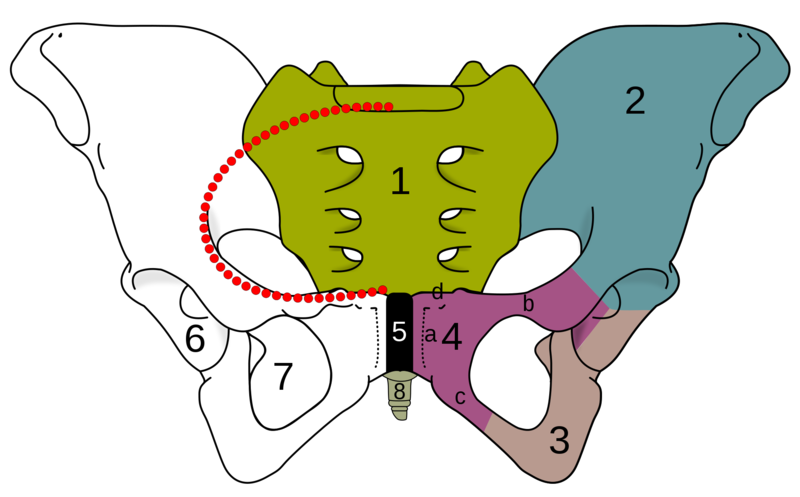 The procedure involved slicing, under a local anaesthetic, the cartilage of the pubic symphysis in order to widen the pelvis, thus alleviating the obstructed labour and allowing the childbirth. It has been found that some patients have suffered pain, difficulties walking, and incontinence due to having the procedure. Once hygiene, clinical practices, and the improvement of the caesarean section technique improved in the 1900s, the symphysiotomy procedure was largely abandoned in the developed world, with Ireland being the most famous exception. It has been found that the Catholic Church insisted on the procedure to ensure childbearing without limitation during a time when artificial contraceptives were banned, and non-Catholic doctors recommended sterilisation after three caesarean sections. 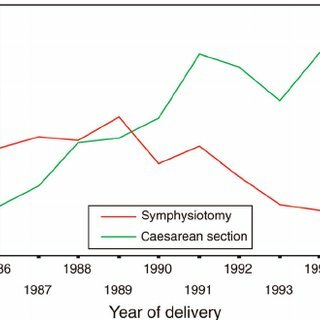 In the developed world, symphysiotomies have become all but obsolete with the superior and less invasive procedure of the caesarean section becoming the go-to surgery during such childbirth complications. In the rest of the world, the procedure is also moving out of favour, with developing nations opting to practice those methods commonly used in the developed world to enable them to catch up. 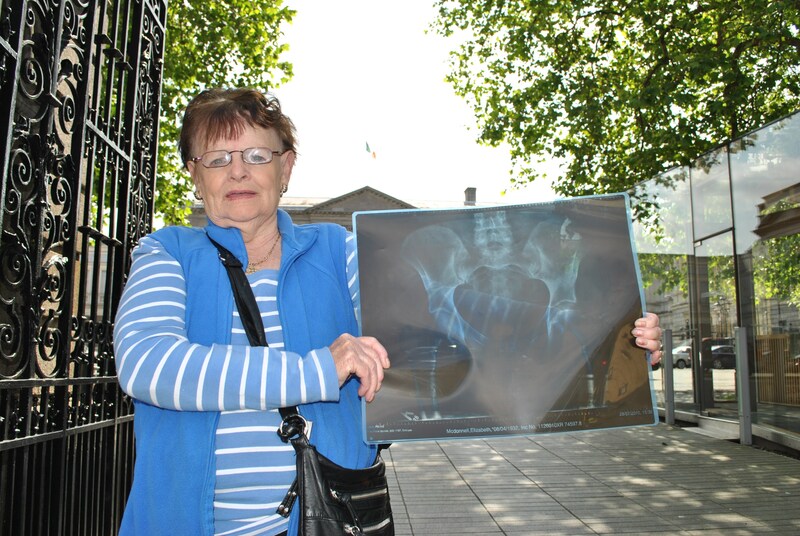 SOS, or Survivors of Symphysiotomy, is an Irish membership group consisting of survivors of the symphysiotomy surgery and families of those who have undergone the procedure. The unfunded organisation campaigns for justice to those who have suffered from the surgical procedure which they needlessly endured. Matilda and Bernadette Behan established survivors of Symphysiotomy in 2002. 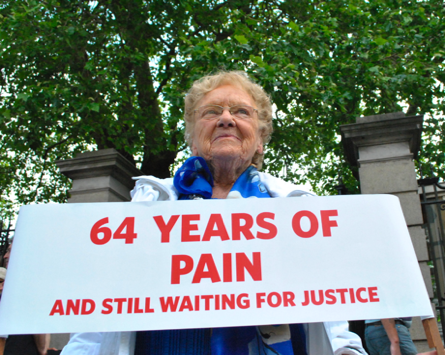 From 2008 to 2014, many appeals to the Irish Ministers of Health were made, as were some reports into the consequences of symphysiotomy and malpractice, but ultimately, SOS was forced to make a complaint to the United Nations Committee Against Torture due to Ireland’s failure to properly investigate the practice. Four months after the complaint, the Irish government was instructed to investigate the issue by the UN Committee on Human Rights. In 2016, the Irish government awarded payments amounting to €34 million to those aggrieved, but spokesperson Marie O’Connor claims that it’s yet another official whitewash report of the issue. Celebrate Ireland's National Day, St Patrick's day on the 17th March by playing some Irish games. Play the Irish Riches Megaways Slot or the classic Rainbow Riches game. May the luck be with you, in the Parade as well as in the spins!